"Take pride in how far you have come and have faith in how far you can go. 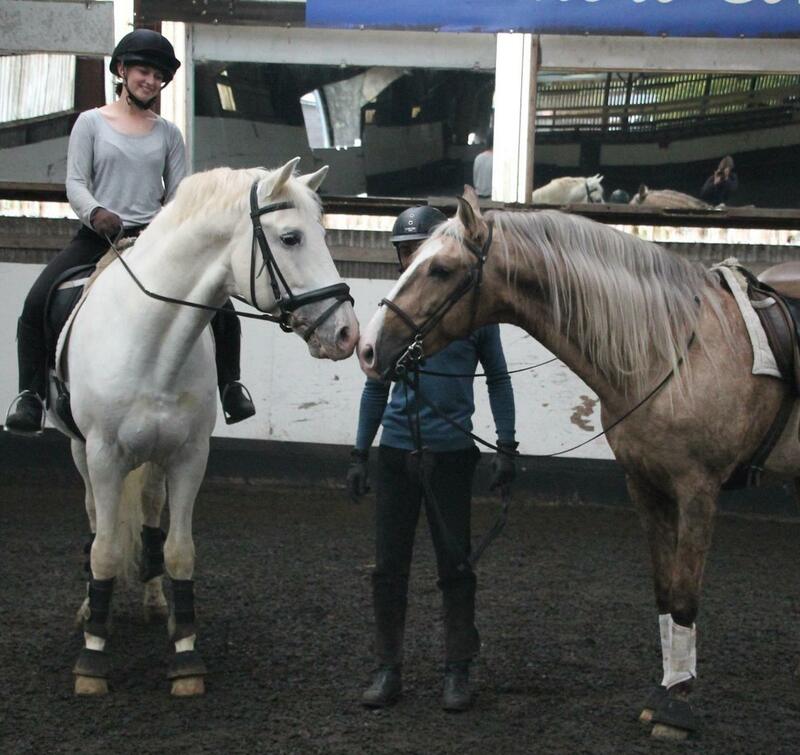 Book an advanced dressage lesson and our schoolmasters will teach you their movements." Contessa is one of the few riding schools in the UK to offer Advanced Dressage Schoolmaster horses up to Grand Prix level for riding lessons. 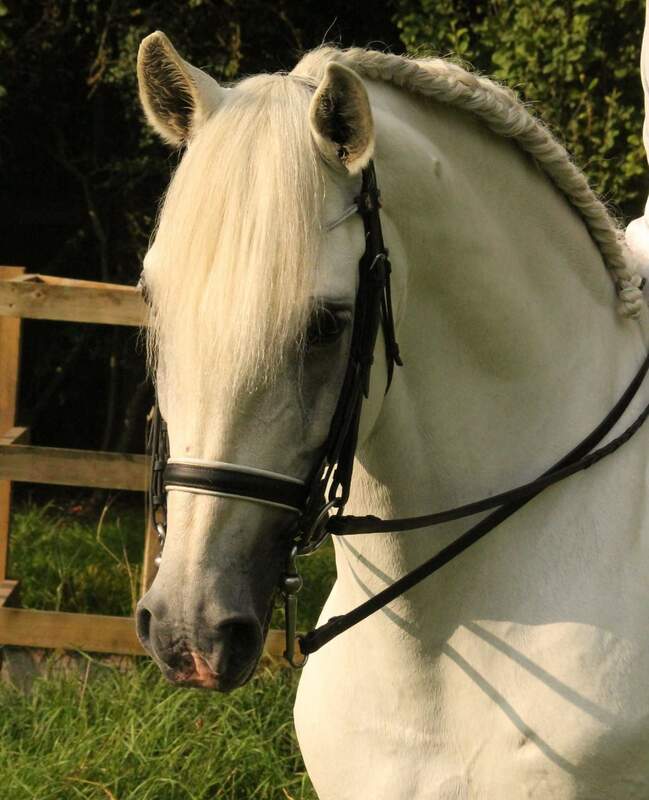 We have a team of 10 Advanced Schoolmaster horses, they are a variety of types and sizes including our Lusitano Stallions Unico, Riacho, Xariel and Dutch Warmblood Jordan’s Glamour girl. These horses have school movements such as Piaffe, Passage, Pirouettes, Flying changes, all lateral work as well as collection. These horses provide a fantastic opportunity for riders looking to experience these movements for the first time, trying to fine-tune the upper level work or perhaps even trying to introduce it to their own horse. Horses are kept fine-tuned by members of staff between lessons to ensure they remain sensitive and correct. Riders must have an assessment lesson prior to booking for an Advanced schoolmaster. Lessons are taught by our Advanced/Senior Instructors who are well-versed in Advanced work. Semi-private lessons are also available.